Bertam Alliance Berhad was incorporated in Malaysia on 27 June 1994 as UH Dove Holdings Berhad. The company was listed on the Bursa Malaysia Securities Berhad on 30 May 1995. The Company has evolved from a manufacturing concern to a leading property development group. Through a major corporate restructuring exercise in 2002 involving the acquisition of some property development companies, it has transformed itself into a group that has vast experience in the development of residential, commercial and industrial properties. 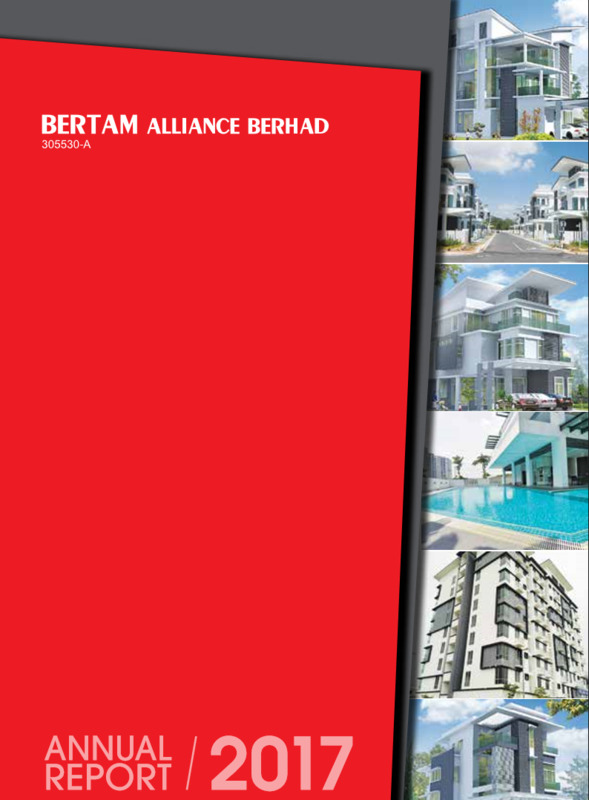 Subsequently, the Company name was changed to Bertam Alliance Berhad on 21 January 2003 to better reflect the new identity.